6th August 2018, Brentwood. Owners of Ford’s high-performance diesel, the Focus ST diesel, can now unlock even more performance with the launch of mountune’s m460D power upgrade kit. The m460D kit includes an OBDII flashing cable, dongle, performance calibration and a mountune badge. With a focus on real-world performance, mountune’s calibration will reduce the 0-60mph time by 0.7 seconds and cut the 31-62mph time by 0.5 seconds. Power output is increased by a healthy 20bhp while torque is improved by 50Nm resulting in a significant performance improvement while retaining the correct DPF regen strategy meaning safe, reliable performance is assured. 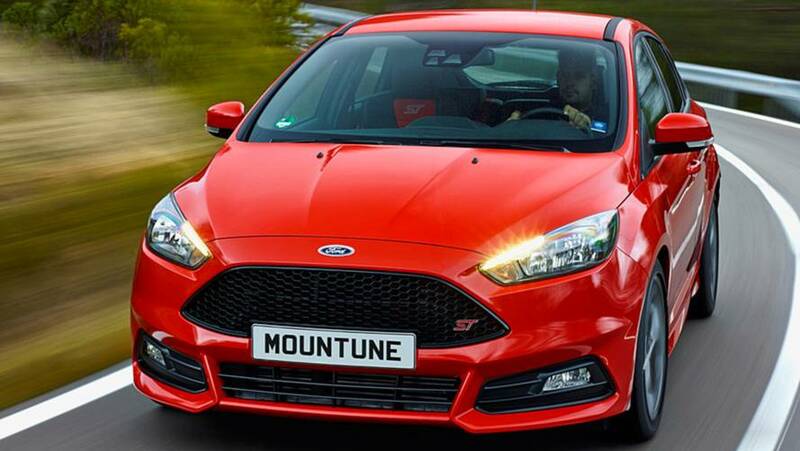 The kit can be installed at home, but mountune would encourage customers to have it fitted at the team HQ, where the company builds its BTCC and Rallycross engines, and customers can make use of a free Xbox, snacks and drinks while mountune specialists set to work on their car. Priced at £429 for DIY installation or £350 for installation at mountune HQ in Brentwood (due to the fact that a DIY fit requires an individual dongle and cable) m460D, which is only available for cars with a manual transmission, is one of the most affordable ways to add both performance figures and real-world ability to a Focus ST diesel.